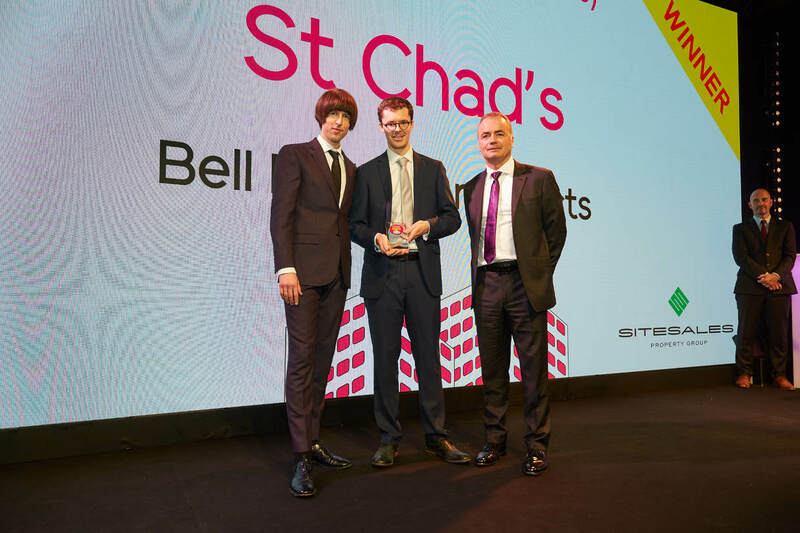 We’re delighted that St Chad’s has been recognised at the Inside Housing Development Awards as the best residential development over 71 units having been nominated for three awards including best design quality and best regeneration project over 71 units. Located in Tilbury, Essex, St Chad’s is the first project to be realised by Gloriana, Thurrock’s new development vehicle. The project comprises 128 homes for affordable and private rent on a brownfield site that seeks to act as a catalyst for regeneration in a highly deprived area. The judges noted that they were impressed by the overall quality of the development and how it created a new residential quarter out of a redundant brownfield site.